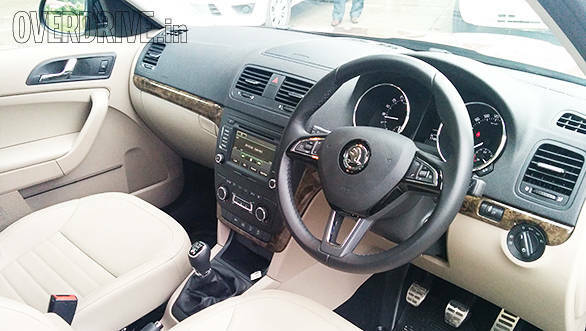 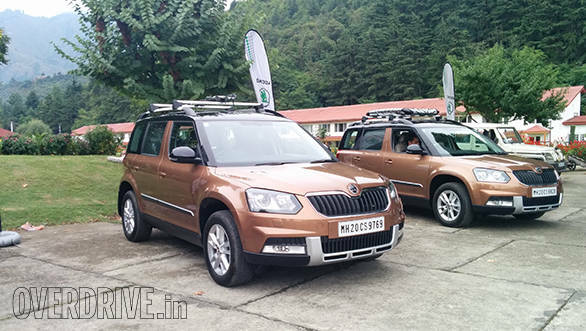 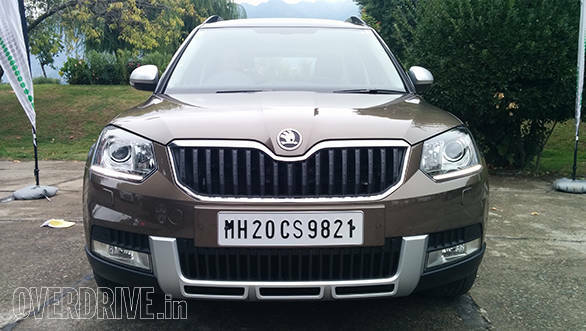 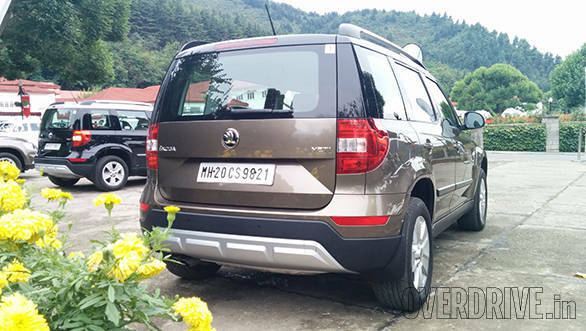 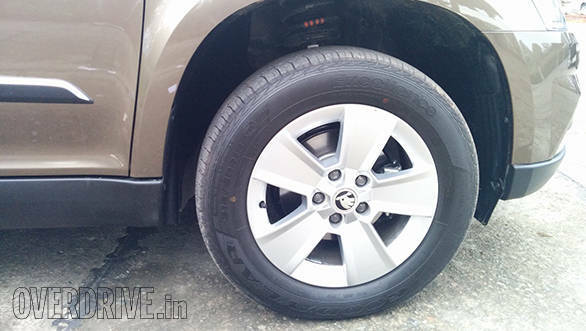 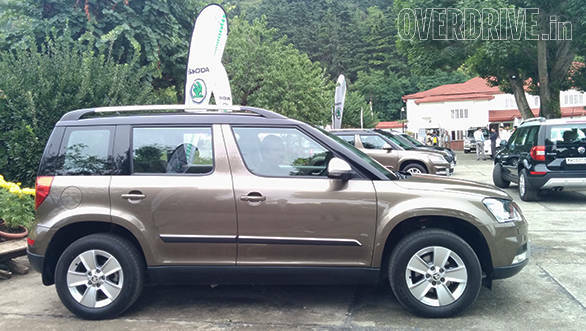 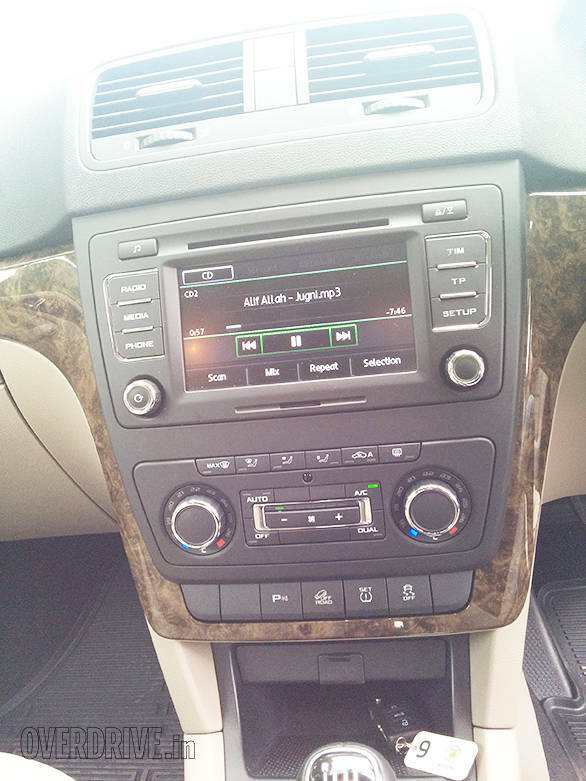 We've got our hands on the new Skoda Yeti and we're driving it in Srinagar right now. 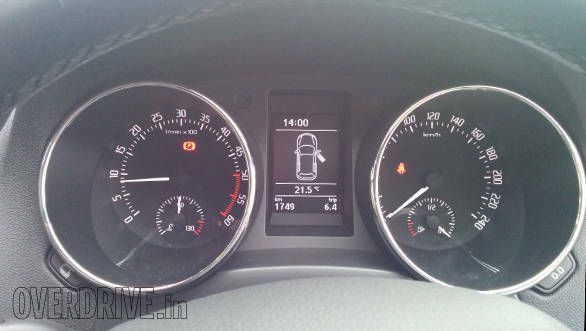 Look out for our first drive review which will be coming up here, shortly. 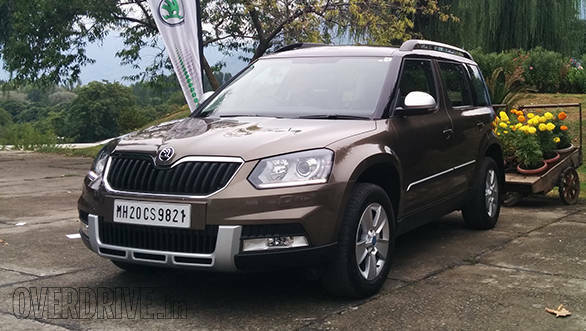 Until then, here's what the new Skoda Yeti looks like in the flesh. . .